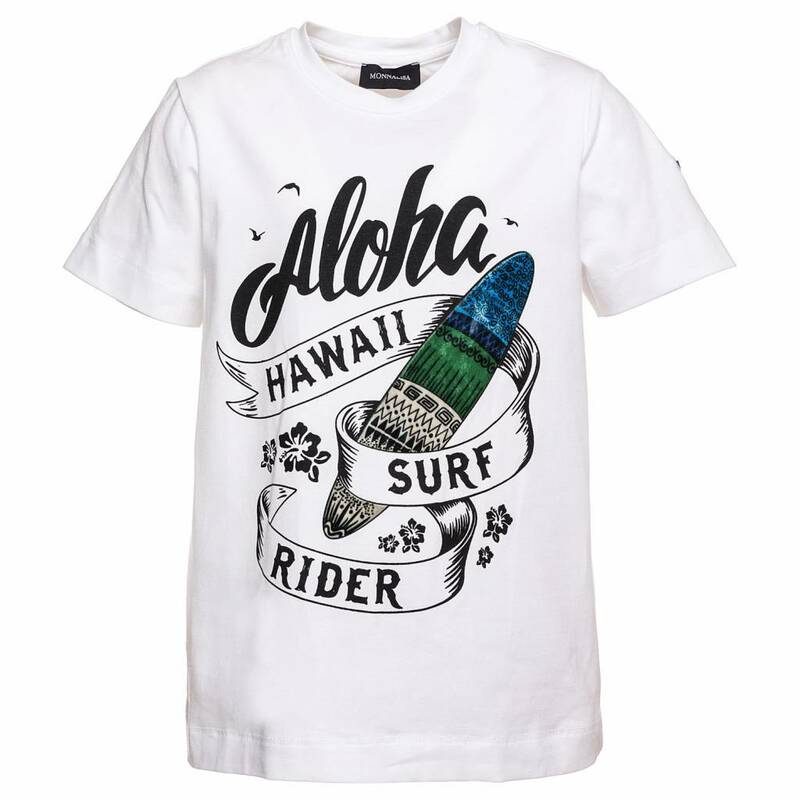 Monnalisa T-Shirt Palme Hawaii from the Monnalisa Summer Collection 2019. 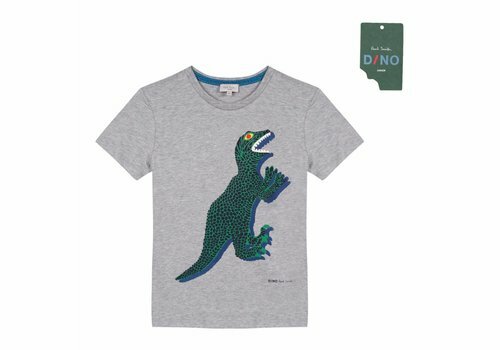 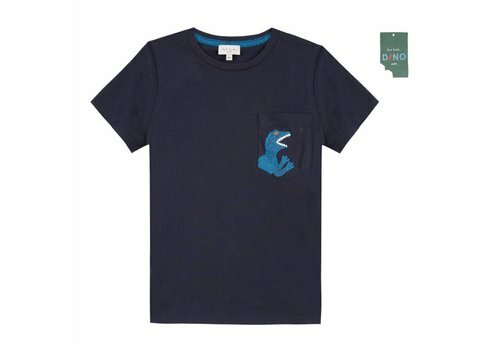 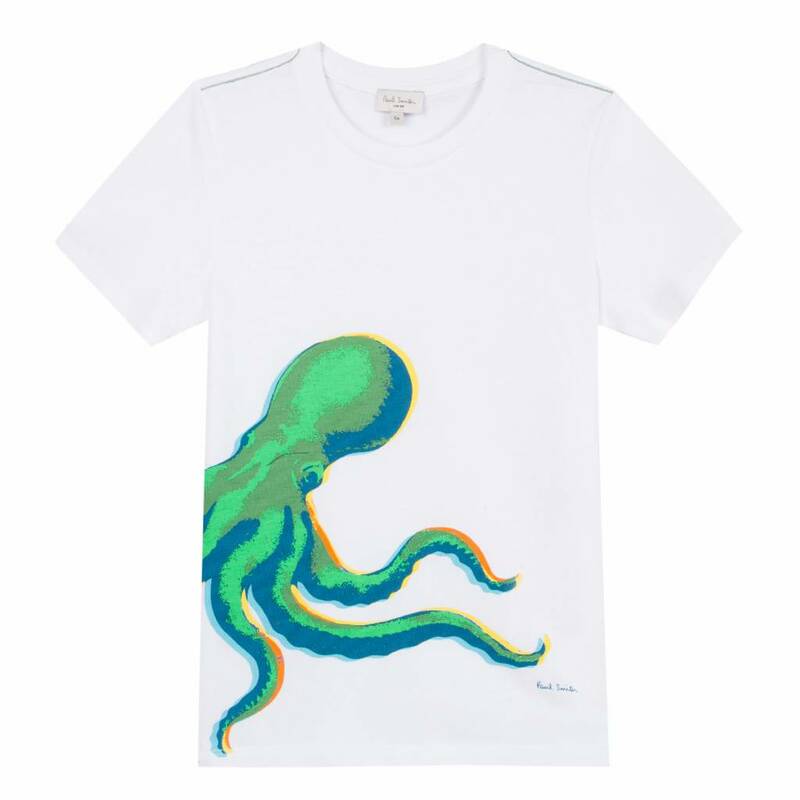 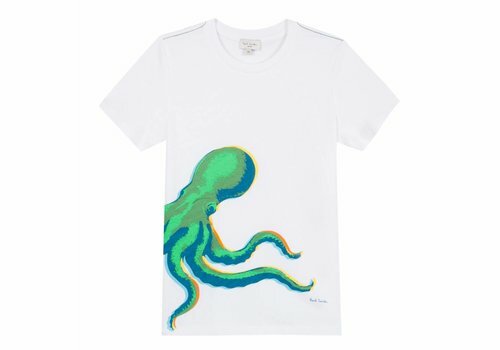 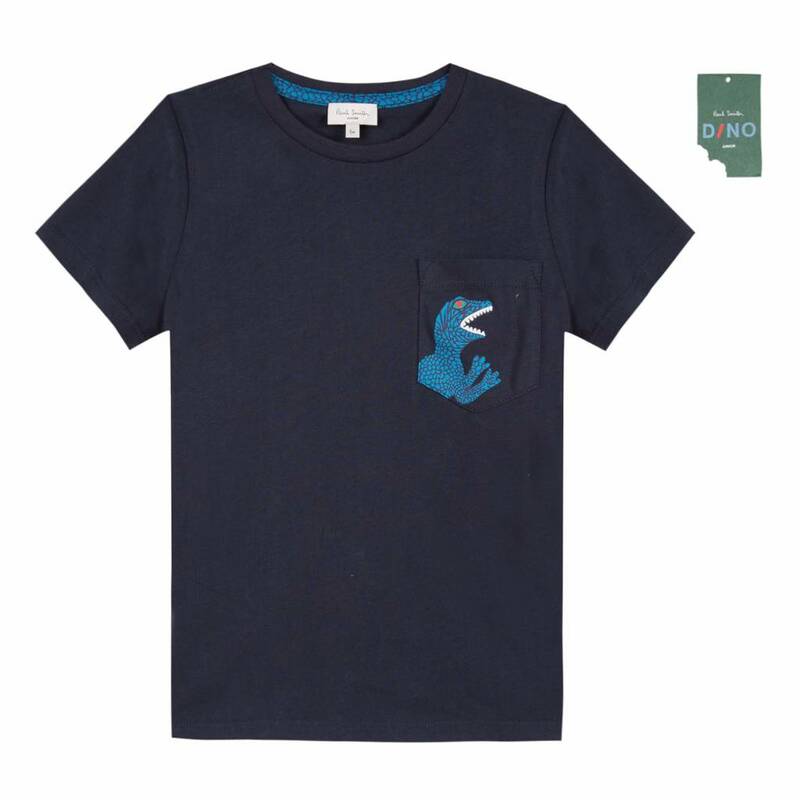 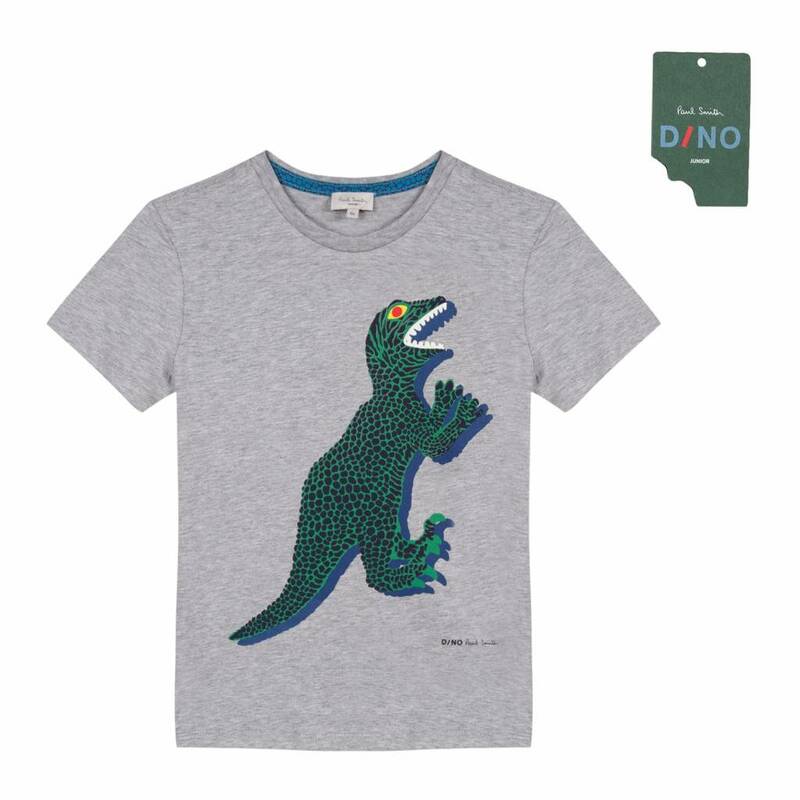 Paul Smith T-Shirt Dino Pocket from the Paul Smith Summer Collection 2019. 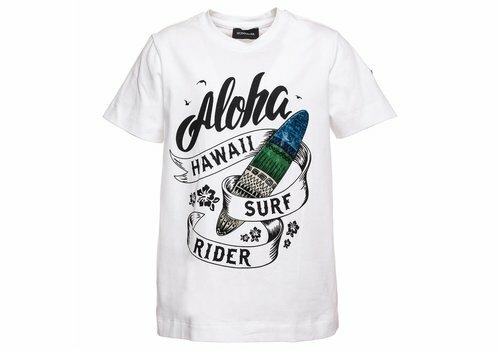 Monnalisa T-Shirt St.Aloha White from the Monnalisa Summer Collection 2019. 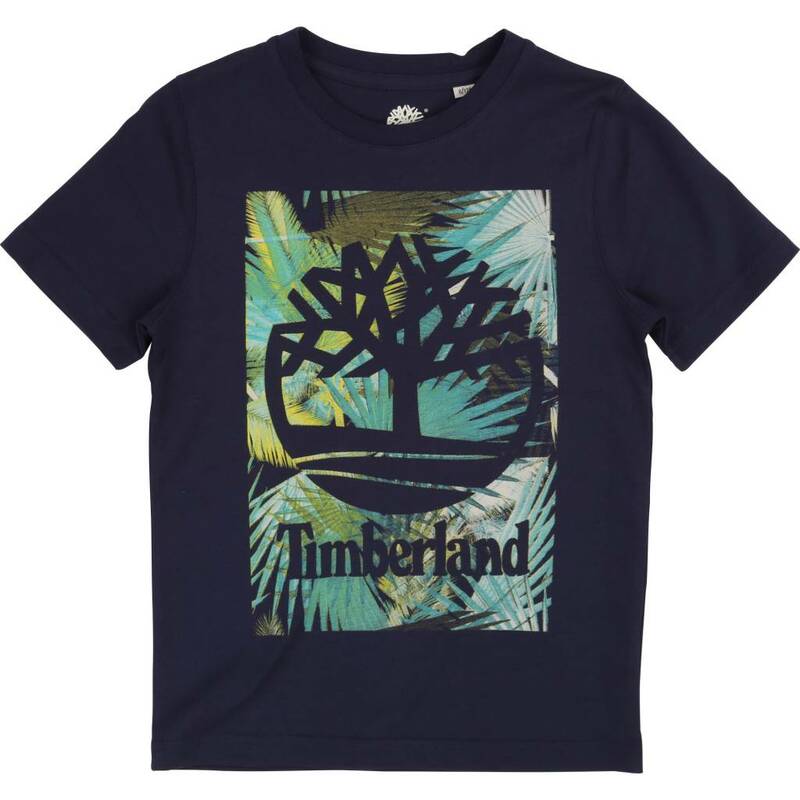 Timberland T-Shirt Marine from the Timberland Summer Collection 2019. 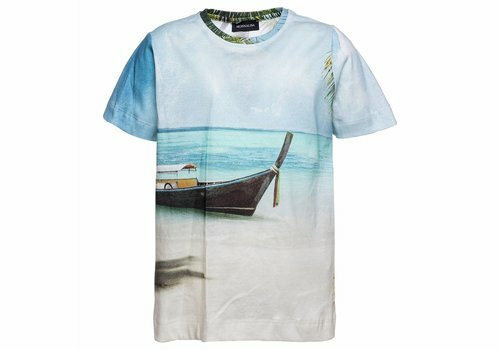 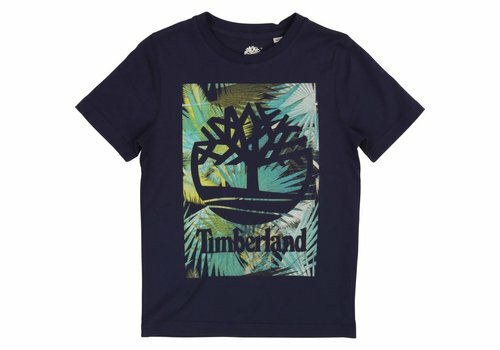 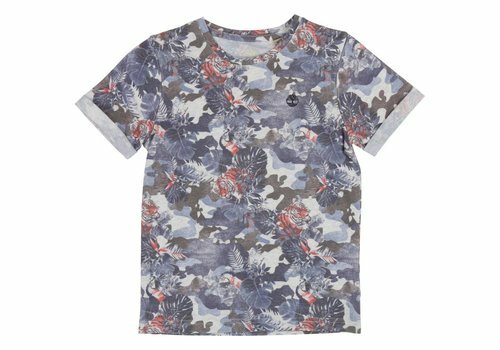 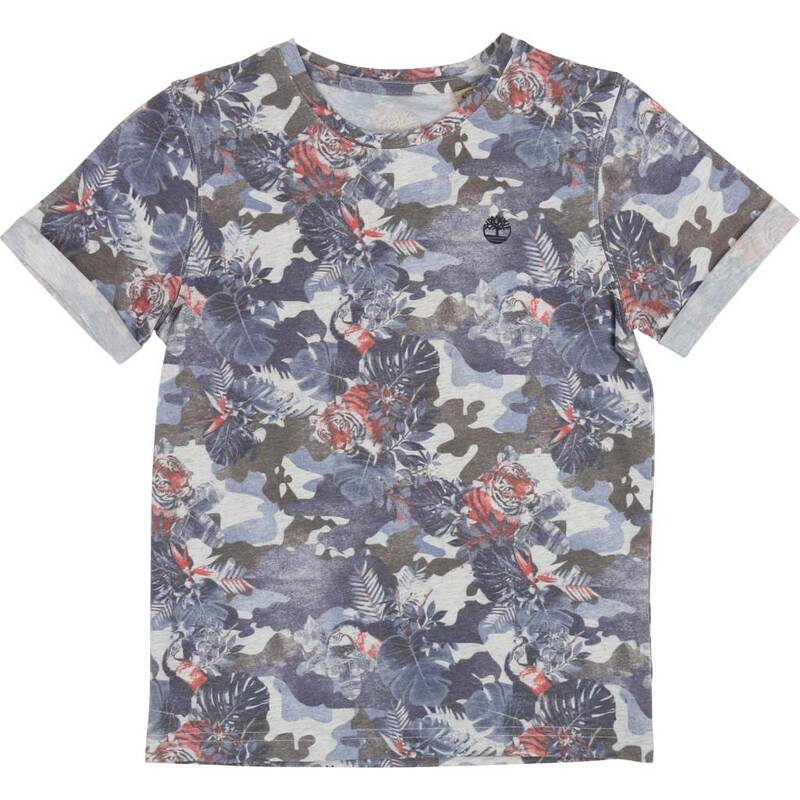 Timberland T-Shirt Jungle from the Timberland Summer Collection 2019. 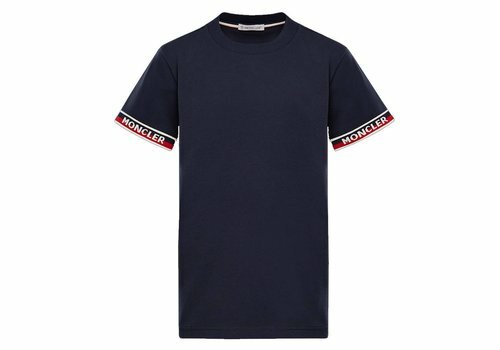 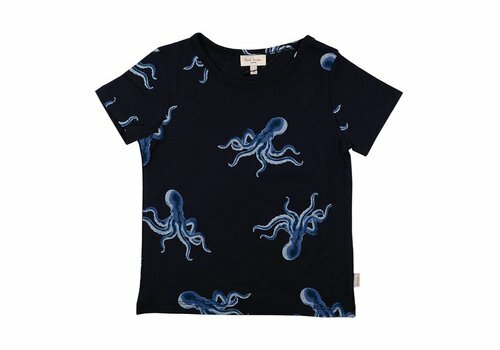 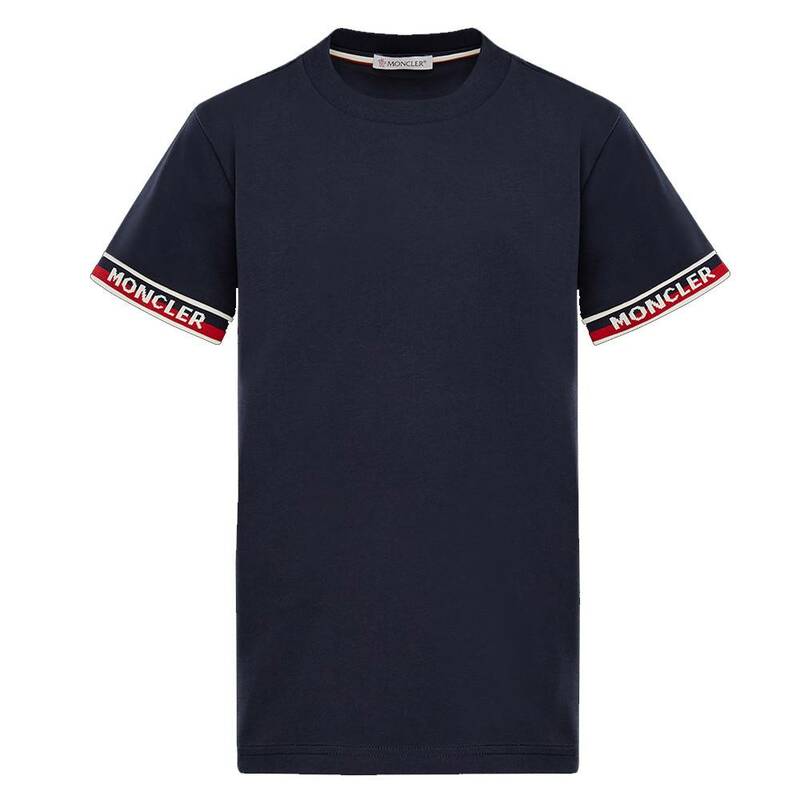 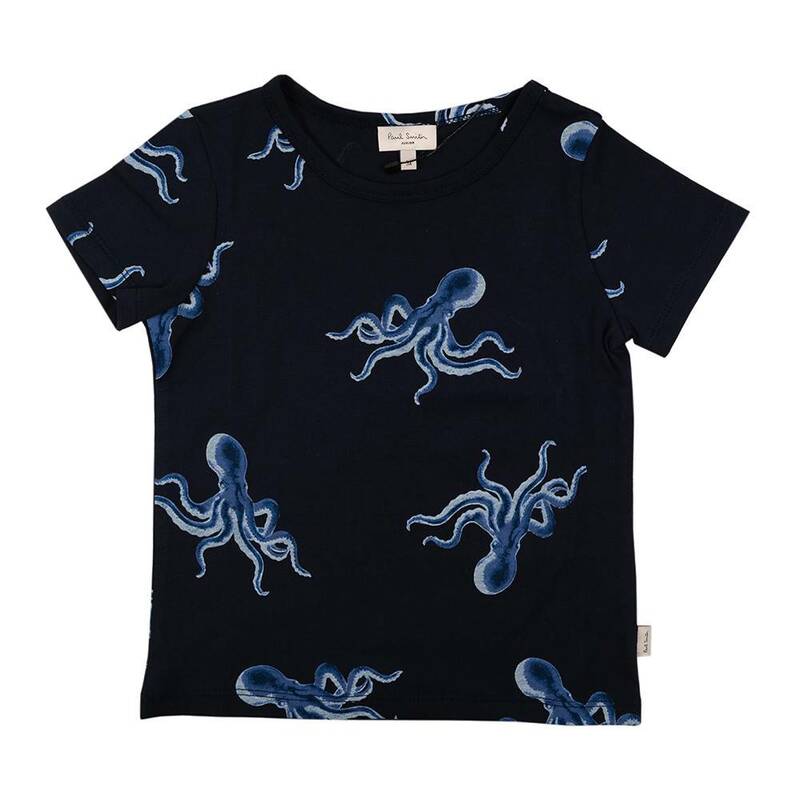 Moncler T-Shirt Maglia Navy from the Moncler Summer Collection 2019. 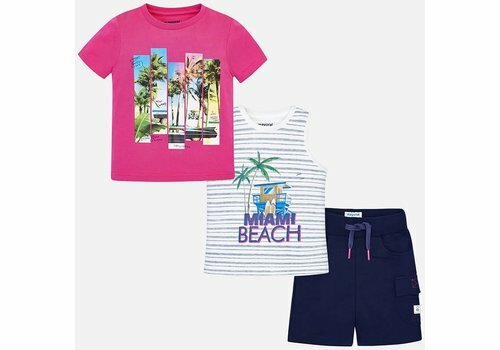 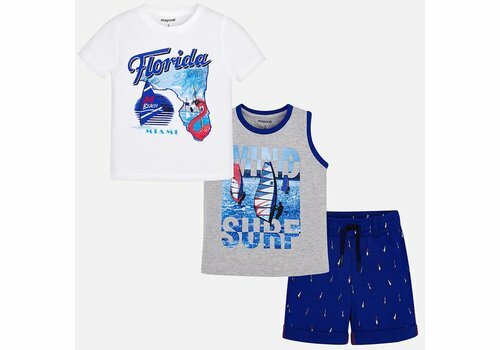 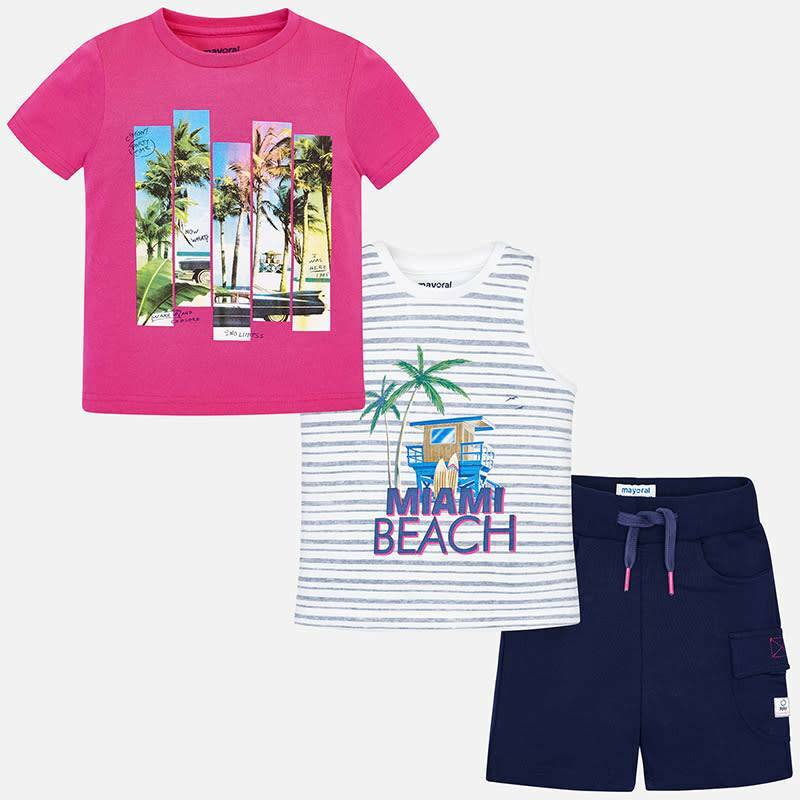 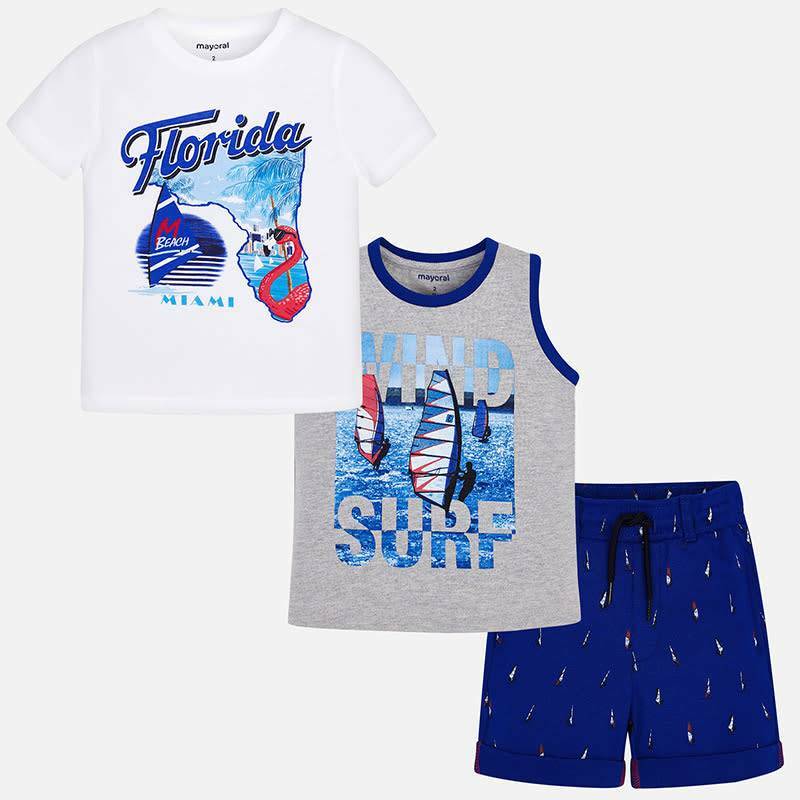 Mayoral Set Short + T-Shirt Florida from the Mayoral Summer Collection 2019. 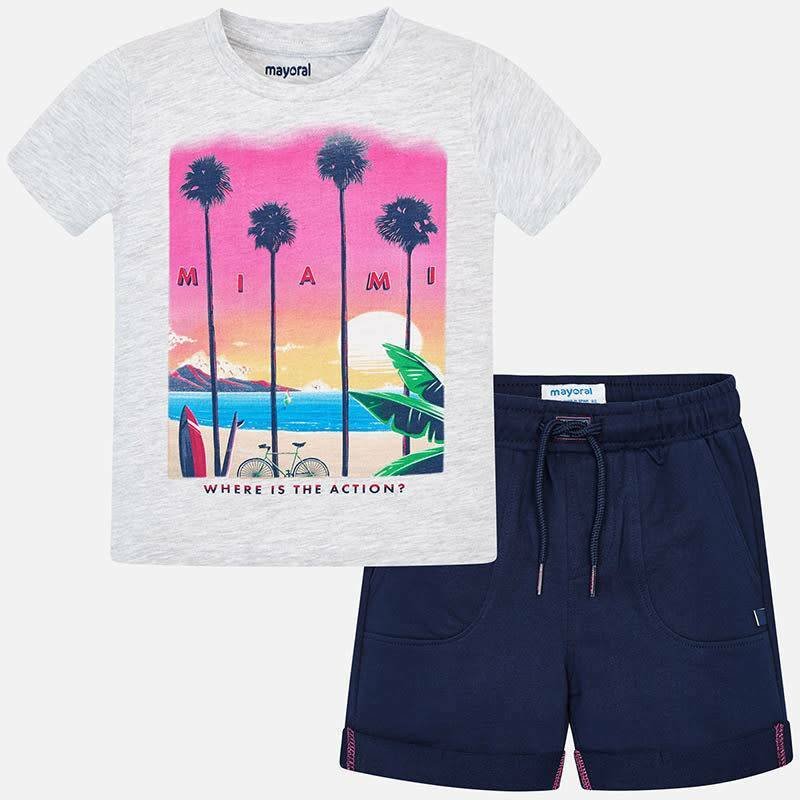 Mayoral Set Short + T-Shirt Miami from the Mayoral Summer Collection 2019. 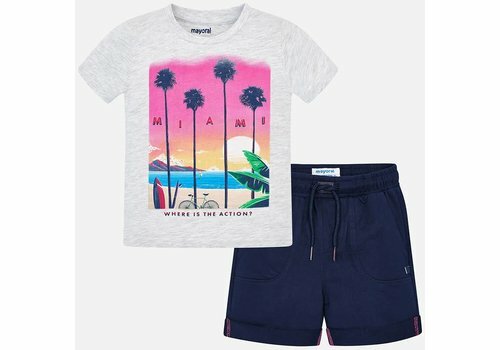 Mayoral Set Short + T-Shirts Paradise from the Mayoral Summer Collection 2019. 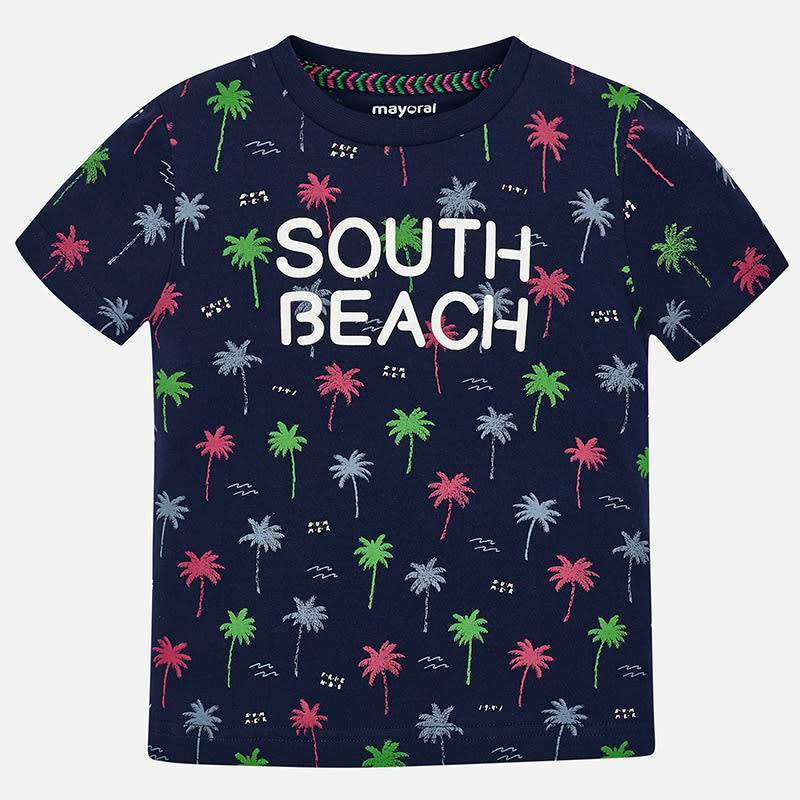 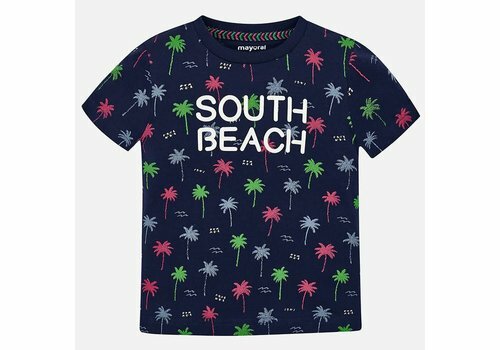 Mayoral T-Shirt South Beach Navy from the Mayoral Summer Collection 2019. 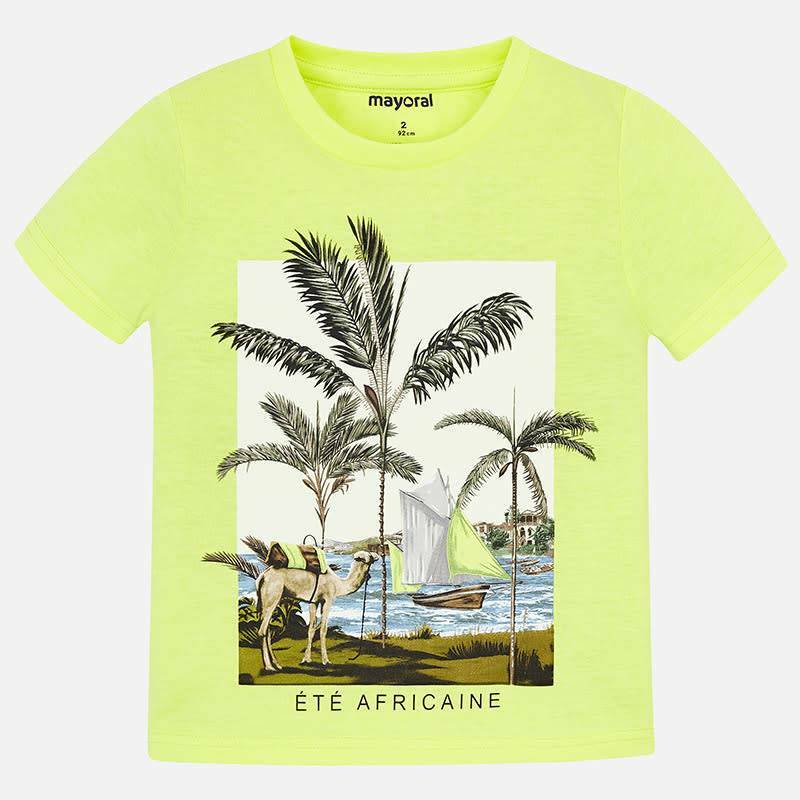 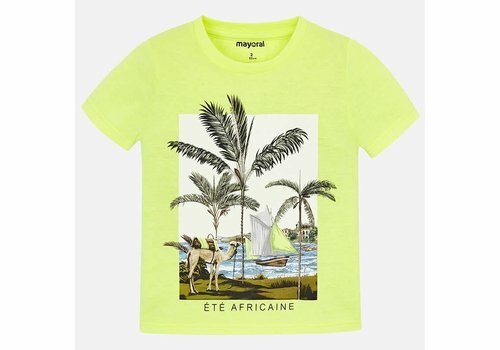 Mayoral T-Shirt Africaine Neon from the Mayoral Summer Collection 2019. 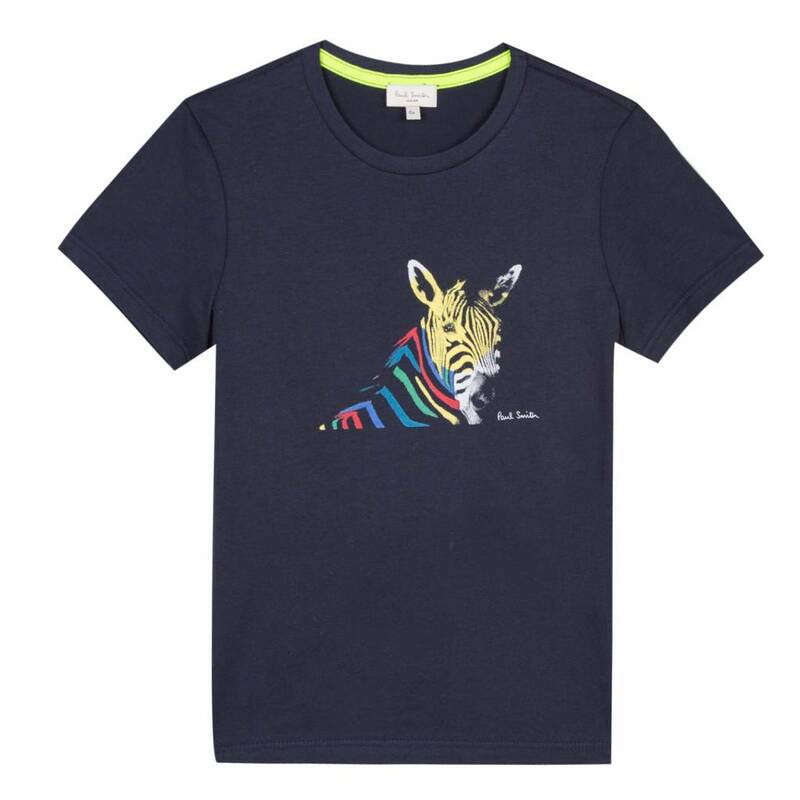 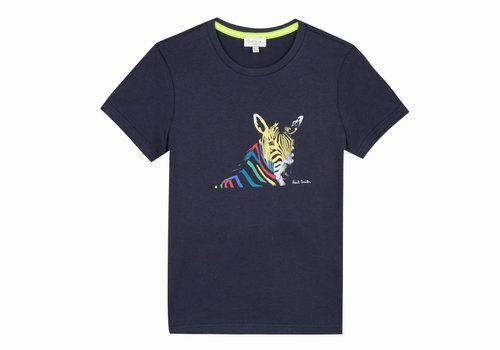 Paul Smith T-Shirt Zebra Dark Sapphire from the Paul Smith Summer Collection 2019. 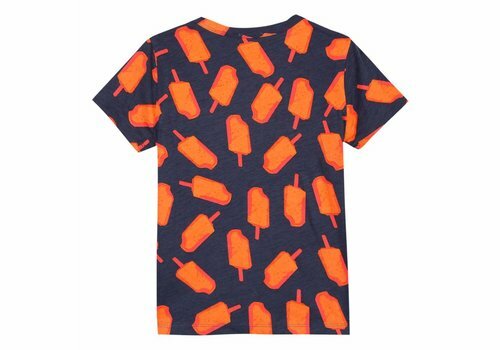 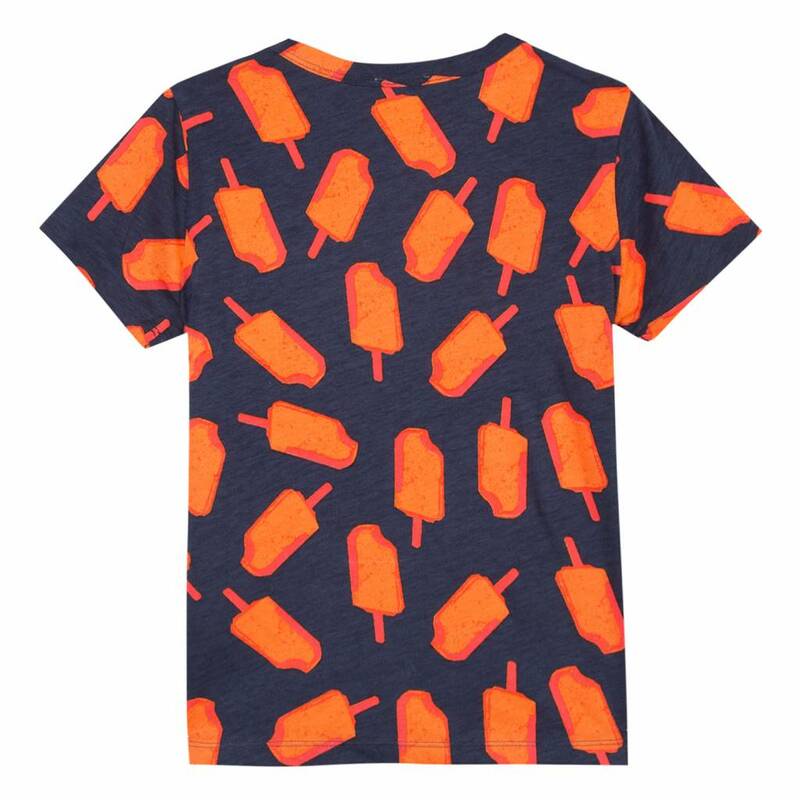 Paul Smith T-Shirt Ice Cream from the Paul Smith Summer Collection 2019. 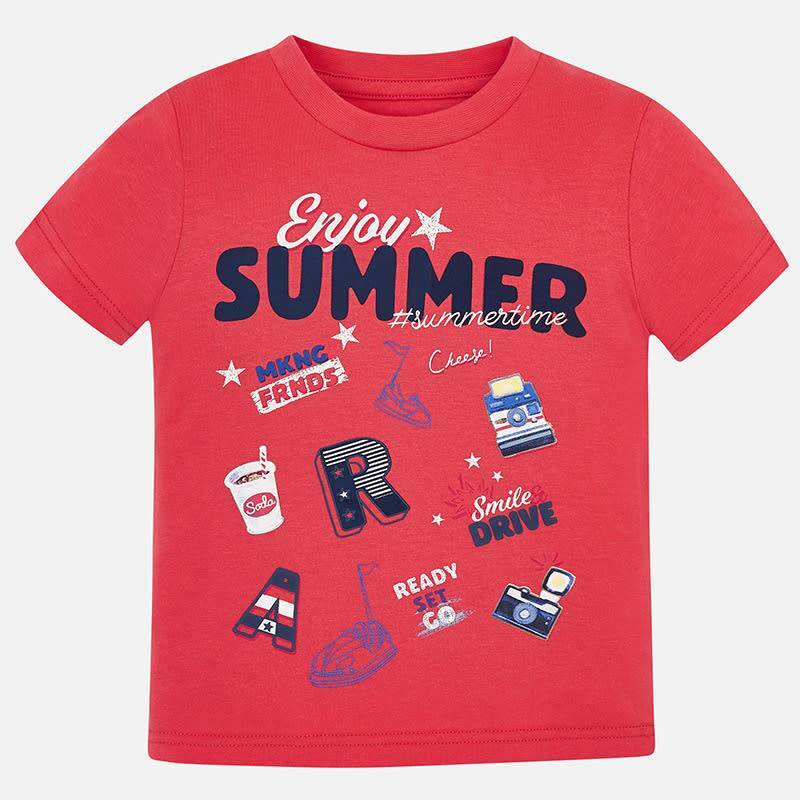 Mayoral T-Shirt Enjoy Summer Red from the Mayoral Summer Collection 2019. 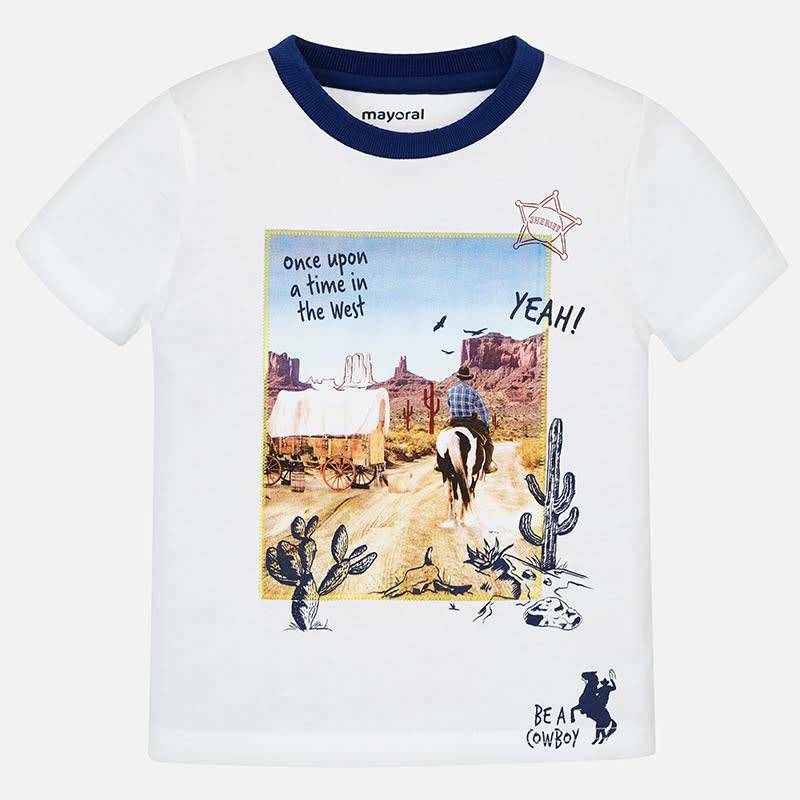 Mayoral T-Shirt The West White from the Mayoral Summer Collection 2019. 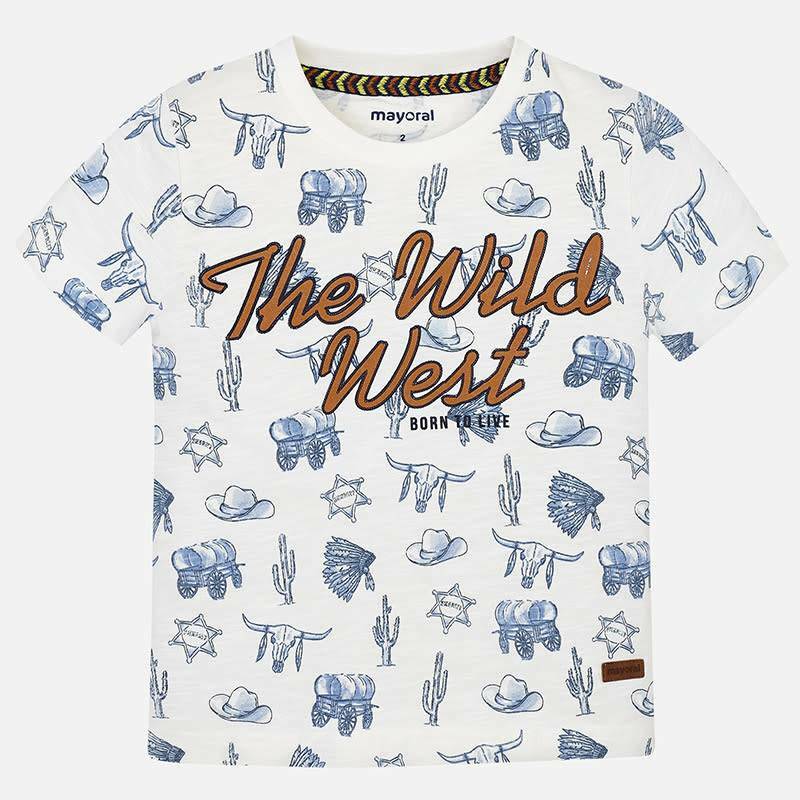 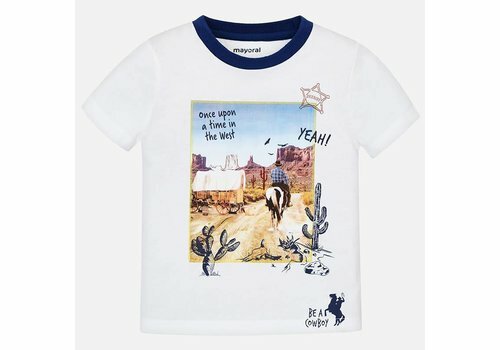 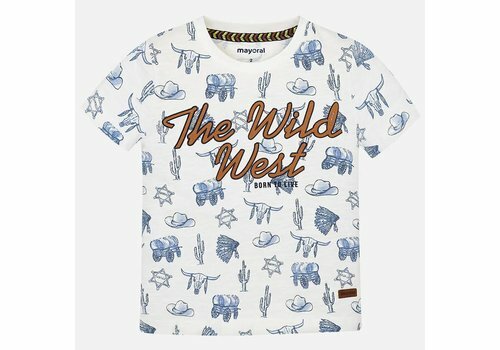 Mayoral T-Shirt The Wild West Cream from the Mayoral Summer Collection 2019. 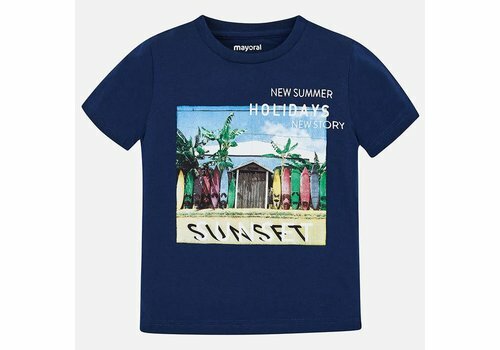 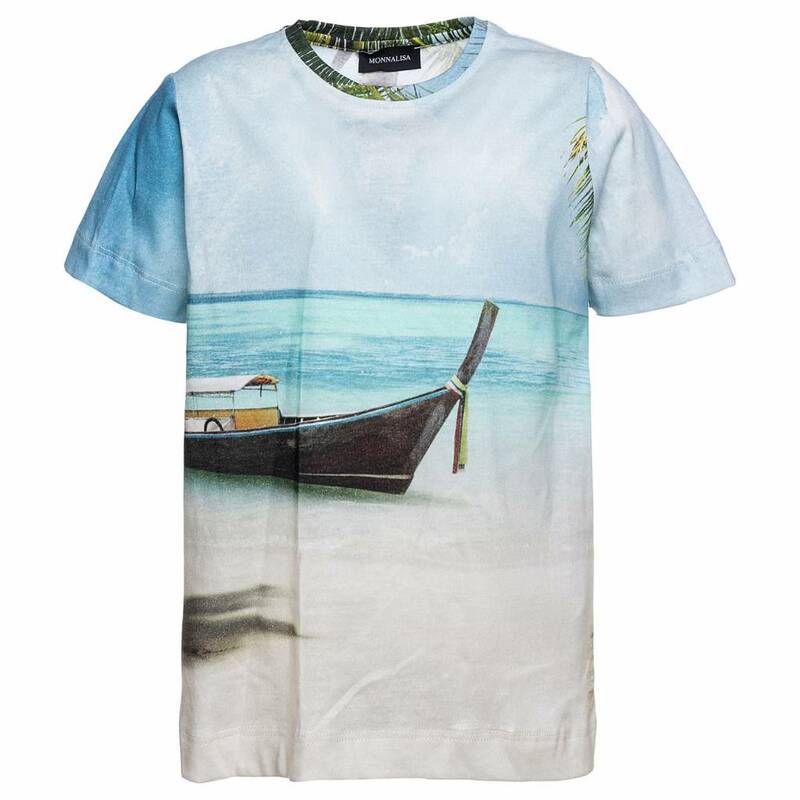 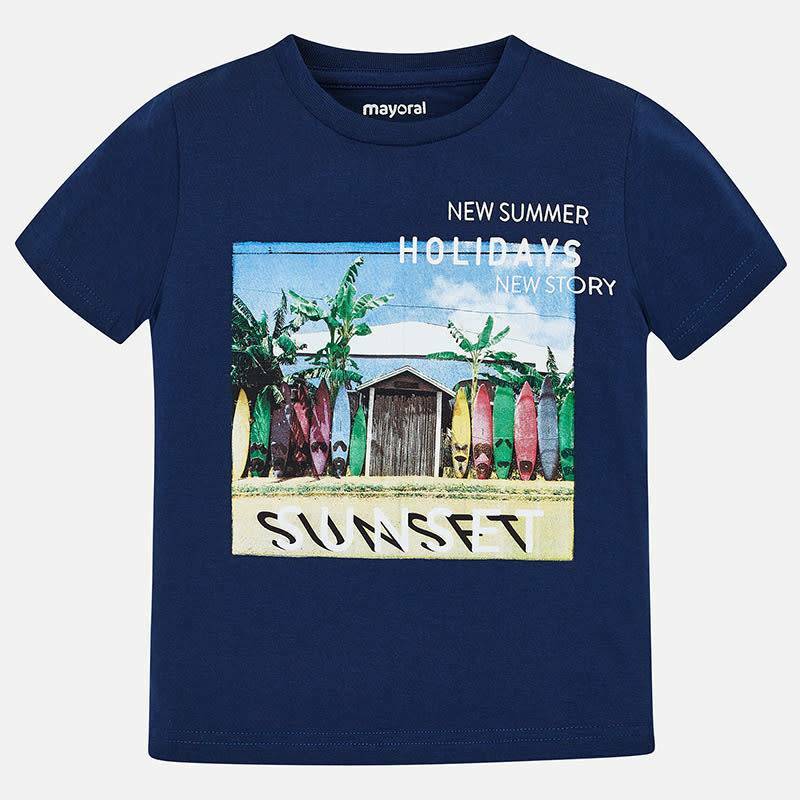 Mayoral T-Shirt New Summer Holidays from the Mayoral Summer Collection 2019. 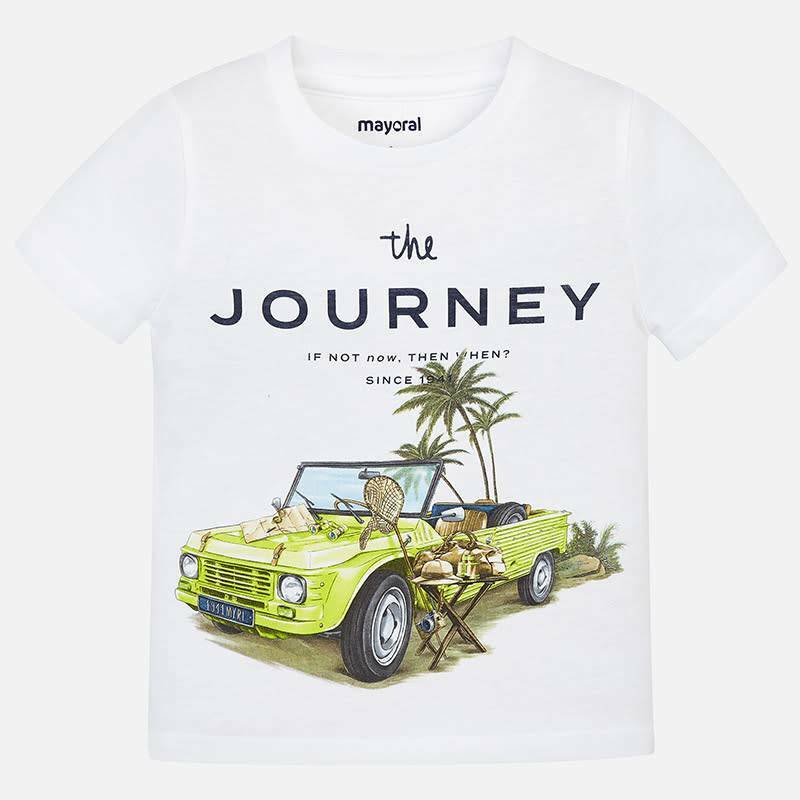 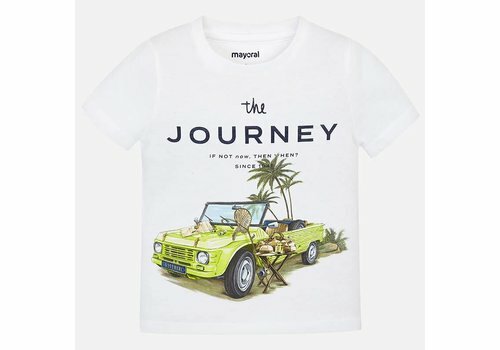 Mayoral T-Shirt The Journey from the Mayoral Summer Collection 2019.